You and your fellow detectives are summoned to an abandoned house. Never wanting to turn down an unsolved mystery, you arrive at the house. Suddenly, you hear screams and see that the entrance has shut behind you. What’s happening here? 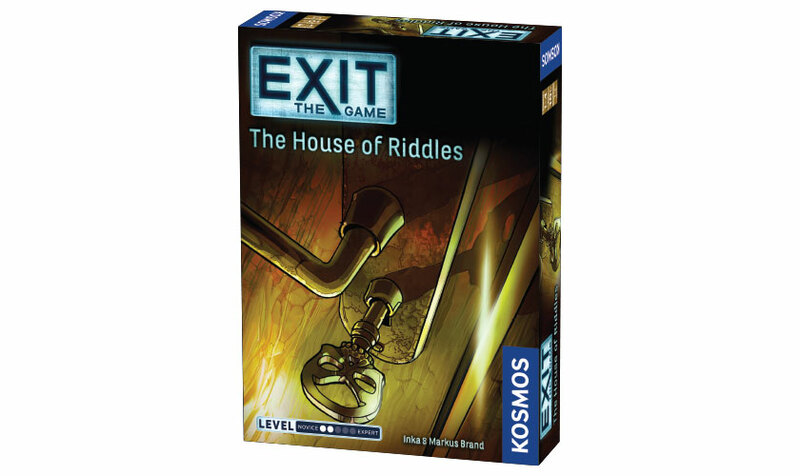 Will you be able to crack the case and find your way out of the house?